Alibaba Group founder and executive chairman Jack Ma has launched the Jack Ma Foundation ‘Netpreneur’ Prize, a program created to support and fund African entrepreneurs. The Netpreneur Prize – named for empowering a new generation of entrepreneurs, and focusing on small business growth, grassroots innovation and women founders – will award $10 million to 100 African entrepreneurs over the next 10 years, the company said in a statement. Starting in 2019, the Jack Ma Foundation will host an annual pitch competition, with ten finalists selected from across the continent. All ten finalists will receive grant funding from the Jack Ma Foundation, as well as access to the Netpreneur community of African business leaders. 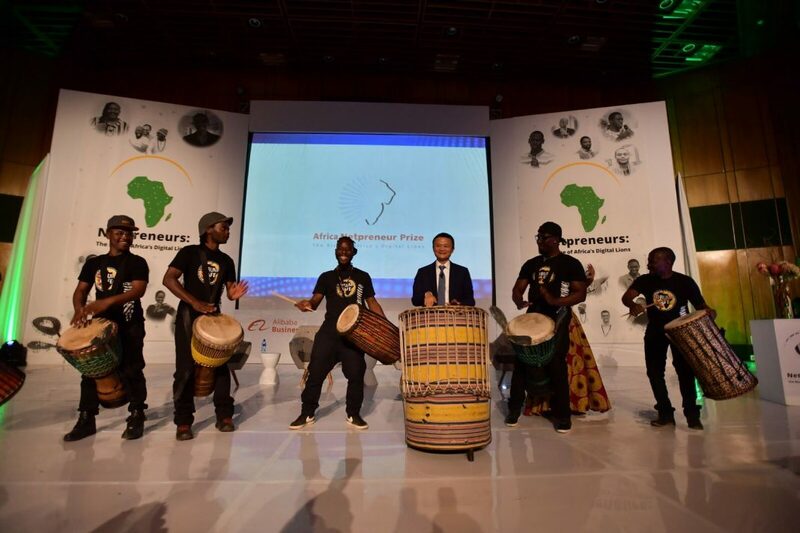 The Netpreneur Prize is the second initiative launched by Jack Ma to support African entrepreneurs. Last year, Alibaba Business School and UNCTAD announced the eFounders Fellowship Initiative, a program that will train 1,000 entrepreneurs from emerging markets, 200 of whom will come from Africa.